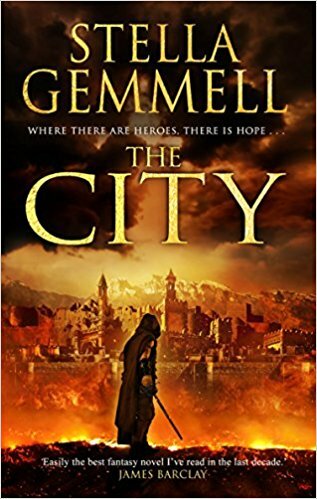 The City is the debut solo novel of Stella Gemmell, the widow of fantasy legend David Gemmell. Stella worked with David on his Troy trilogy, competing the final novel alone after his death, so this is not her fist published work. The titular City has stood for eons, being built layer-upon-layer and ever-expanding. The City has been at war for as long as anyone can remember, constantly fighting for more land and resources. The people who live within the city are dying, all able-bodies citizens being conscripted to the army. 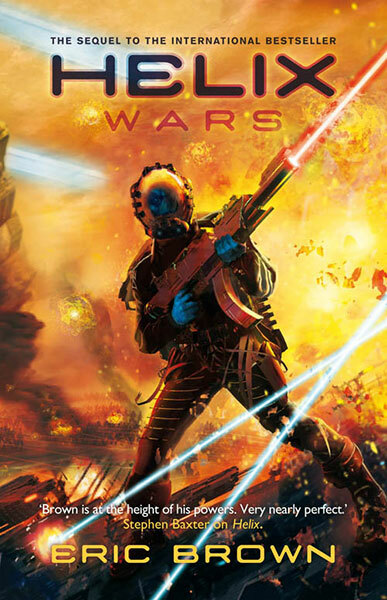 The enemies of the city are all lumped under the term Blueskins, but they are in fact from many tribes and nations – and, as far as I can tell, none of them have blue skin. Ruling the city with an iron fist is the Emperor, also known as the Immortal, Aereon. No-one knows how old he is, and he always appears as a man in his prime, despite the fact that he seems to have been alive for centuries. He has no concern for the welfare of his people, interested only in acquiring more and more land. 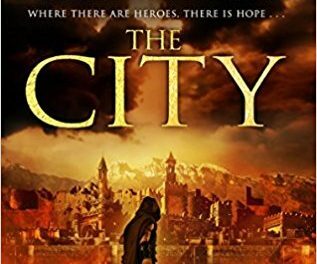 A small group of people become convinced that the only way to end the war, save the people of the city and the remaining nations who stand against them, is to kill the Immortal. The blurb for this book had me really excited to read it – it sounds like a great adventure, and on paper it should be. It never quite clicked for me though. There’s no obvious mistake that I can point to and say, “this is the problem”. The prose is competent, the elements of a great fantasy novel are all there, I should have been racing through the pages. It does get off to a bit of a slow start, but that’s not something that bothers me at all, I enjoy a slow-burner just as much as a fast-paced thriller. 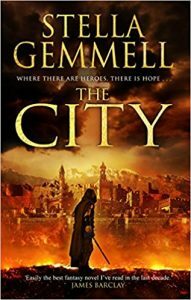 Stella Gemmell has a distant writing style that may be the culprit. I felt like I was never able to get fully involved in the story. The characters were fairly well-drawn, but I couldn’t connect with them, couldn’t quite care about what happened to them. This may also be the reason that the romantic sub-plot didn’t work for me. I just couldn’t quite believe that the people involved were actually in love, and even if they were, I didn’t care about either of them enough to be invested in the outcome. The mystery of who (or what) the Emperor really is kept me reading right to the end and unfortunately, I found the ending quite disappointing, with too much left unresolved. It’s not clear who, if anyone, “won”. There are hints at the end of a greater plot behind the one we know about, unseen conspirators, but this is never brought into the light. 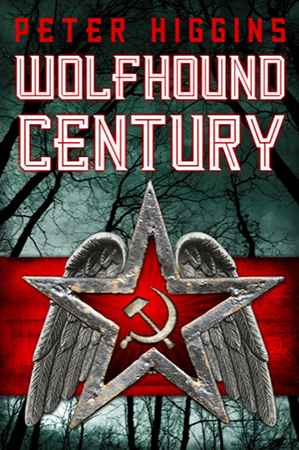 Writers who I admire a great deal have said that they love this book, and I don’t regret the time I took to read it – if you like a slow-build book with plenty of action scenes and a mystery running through the middle, you might really enjoy this.